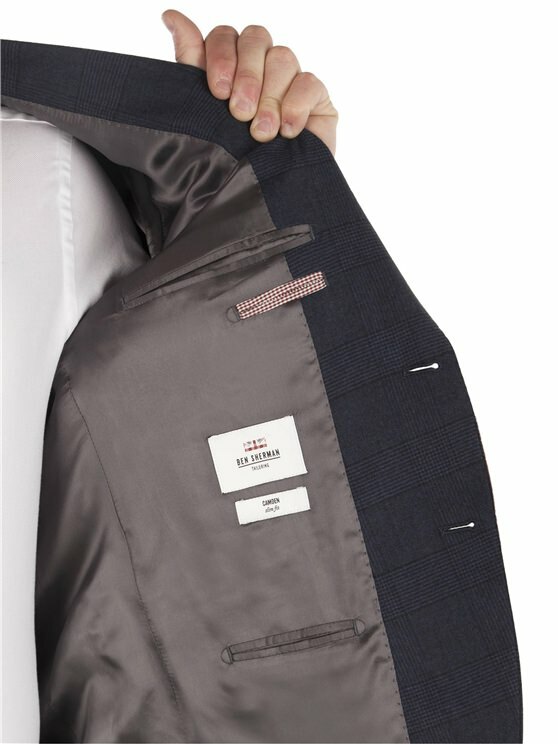 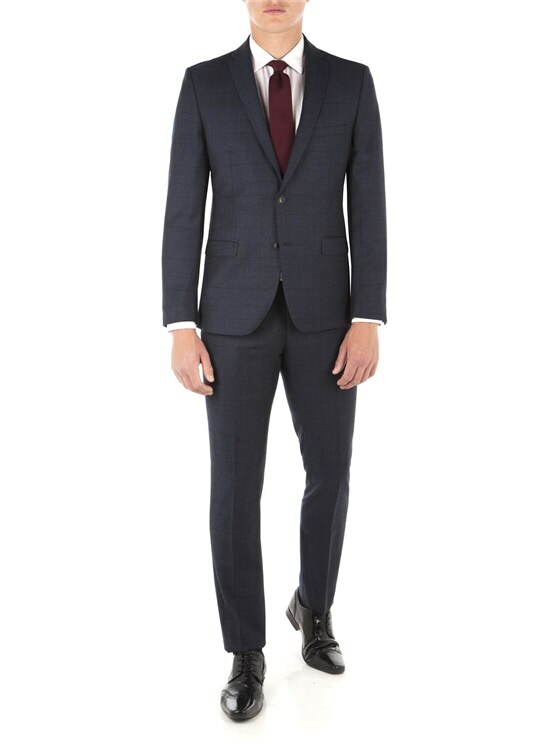 Our Ben Sherman collection is crafted on the modern Camden Fit block, always ensuring a skinny fit two piece suit with clean lines. 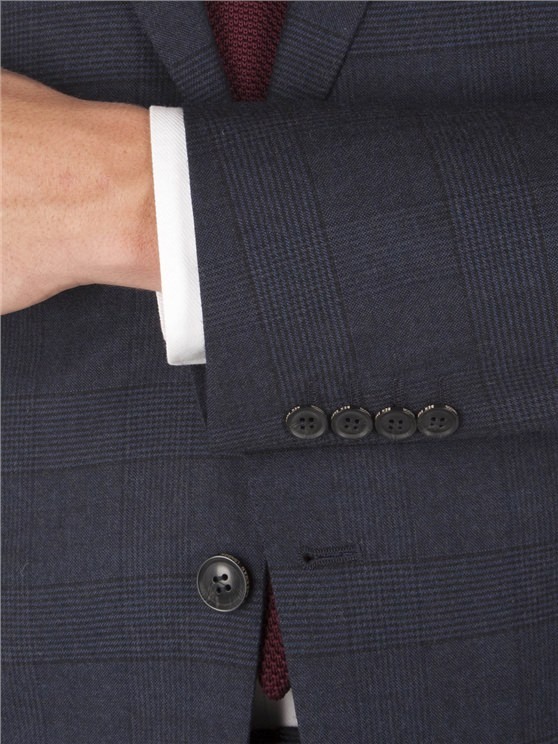 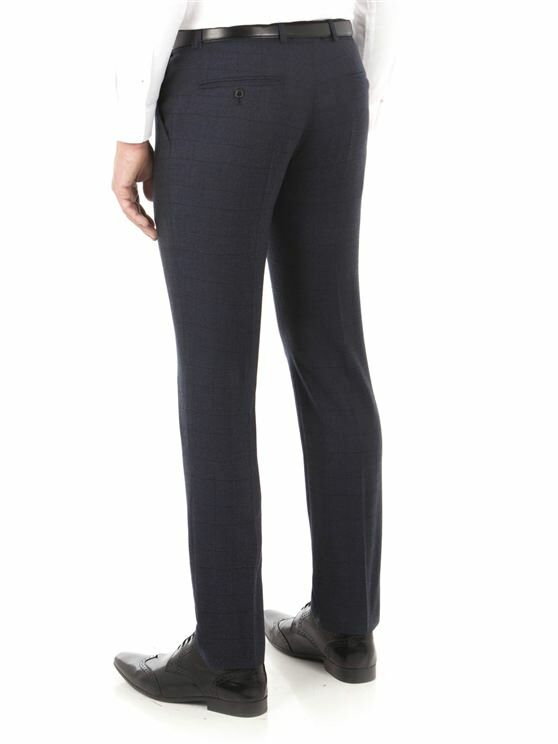 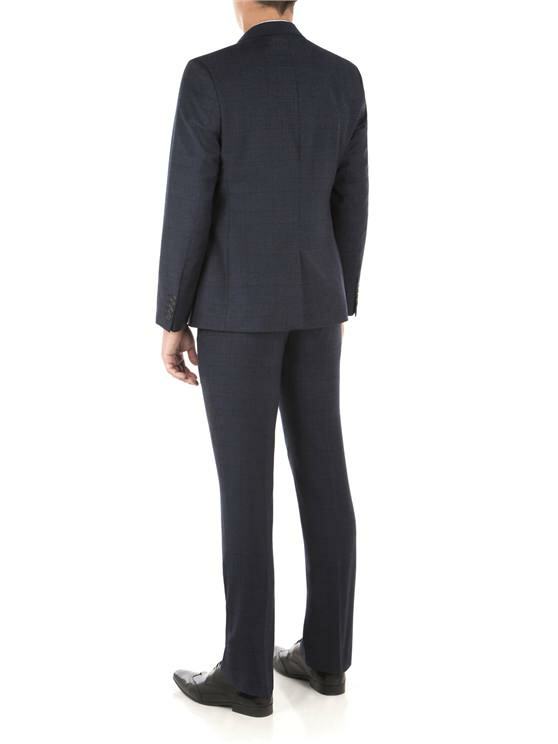 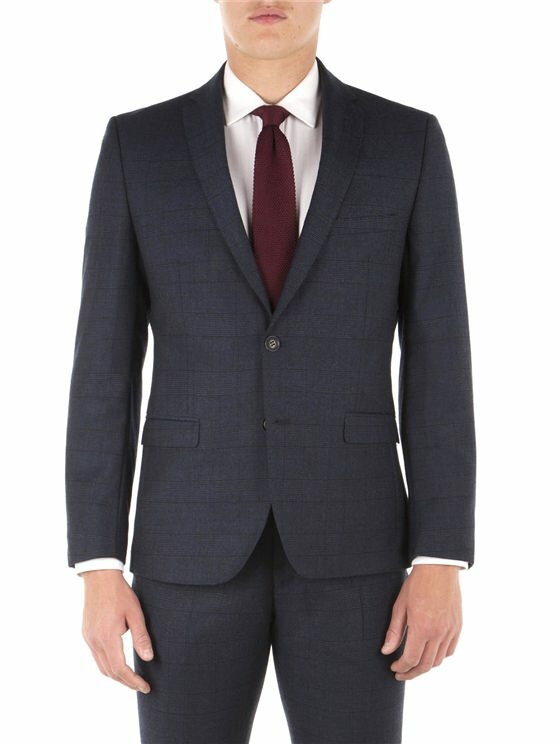 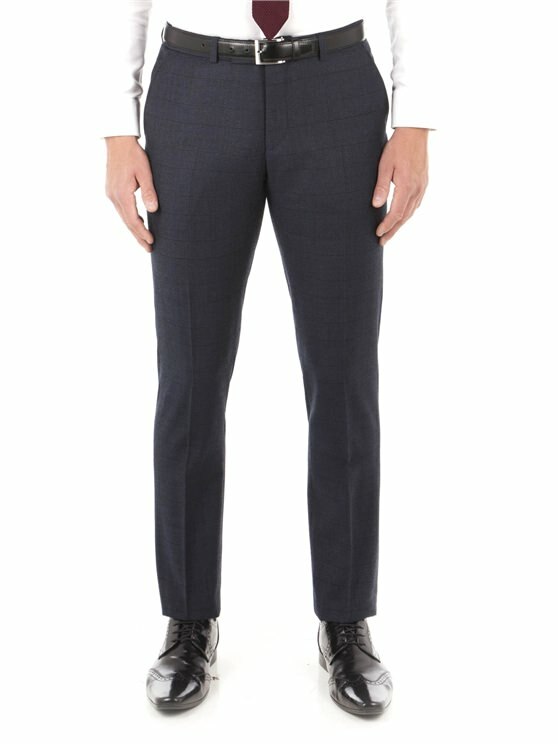 This navy flannel check two piece navy blue suit jacket and trousers features a two button fastening and slim notch lapels. 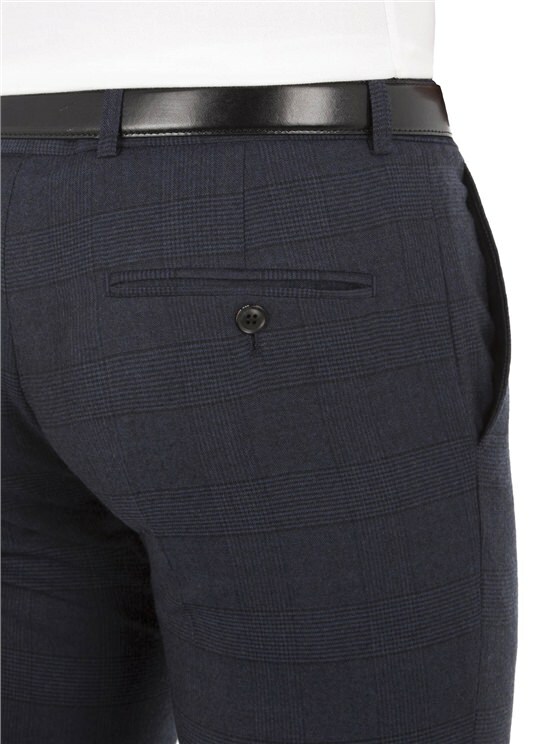 The internals are sophisticated, featuring Ben Sherman’s trademark house gingham.